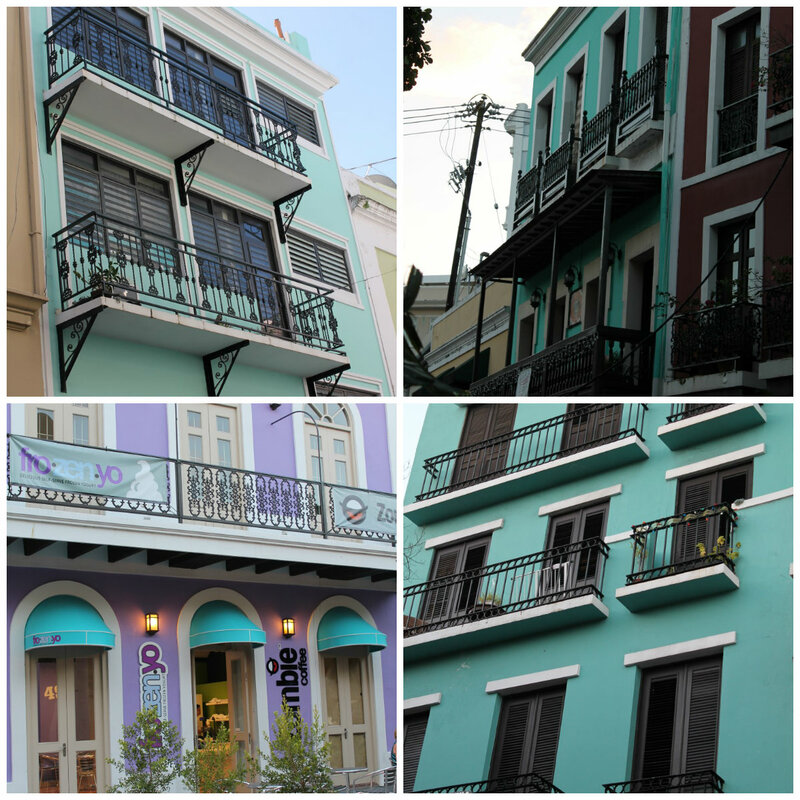 Old San Juan, Puerto Rico welcomes me with endless turquoise painted buildings, turquoise glistening waters, and unique turquoise souvenirs. I’ve always dreamt of visiting Puerto Rico and that dream is now a reality. I am blessed to have the opportunity to visit this tropical destination. I am happy to skip snow covered streets for sandy beaches this December. The sunny island is a nice treat from my recent visit to Canada in between my trips. I had a great visit, yet there is nothing better than being able to escape the harsh Canadian winter. This is the first year I have the option to “skip” as much of the winter weather as I choose. I will be heading home for Christmas, but I intend to escape the majority of this winter’s frigid weather. If this isn’t the perfect turquoise destination, I don’t know what is! 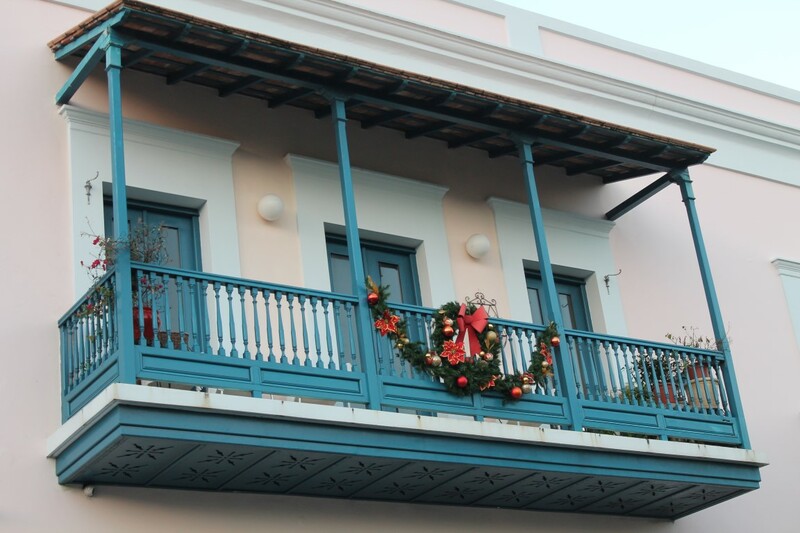 Puerto is not only known for its turquoise beaches that surround the island, but also for its turquoise painted Spanish colonial buildings, cobble streets, and Spanish history. I am finally living a dream. 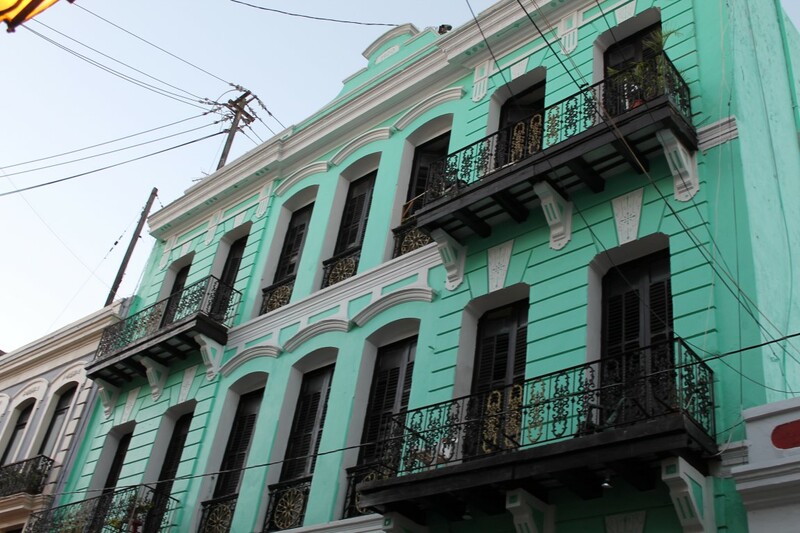 Puerto Rico really is a turquoise dream destination. 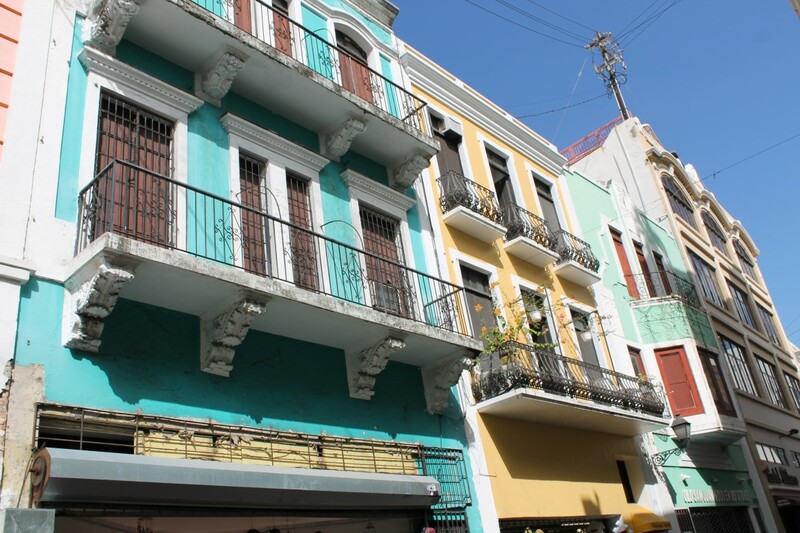 This entry was posted in Caribbean, Puerto Rico, travel, Turquoise Travel and tagged Caribbean, experiences, Old San Juan, Puerto Rico, San Juan, Travel, Turquoise, Turquoise Compass by Turquoise Compass. Bookmark the permalink. Wow, a life in Ibiza, amazing. I’ll check it out. Isn’t it amazing? 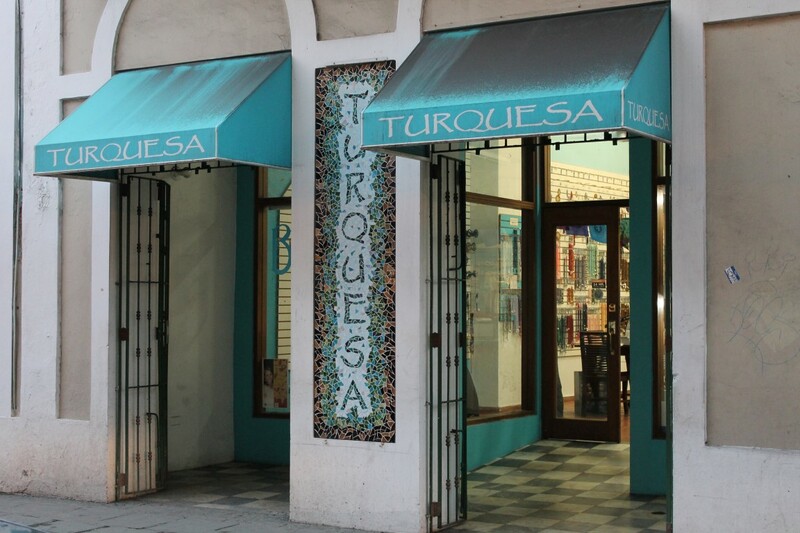 I can’t wait to see what other turquoise treasures I will find. It is definitely a dream, even when bumps come in the road. Indeed. 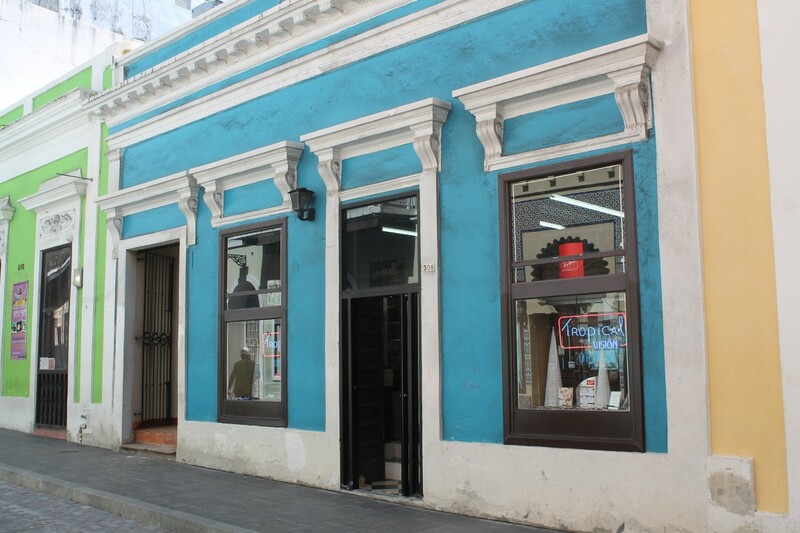 I love the old buildings. There isn’t much of that in Atlantic Canada. Thanks so much! 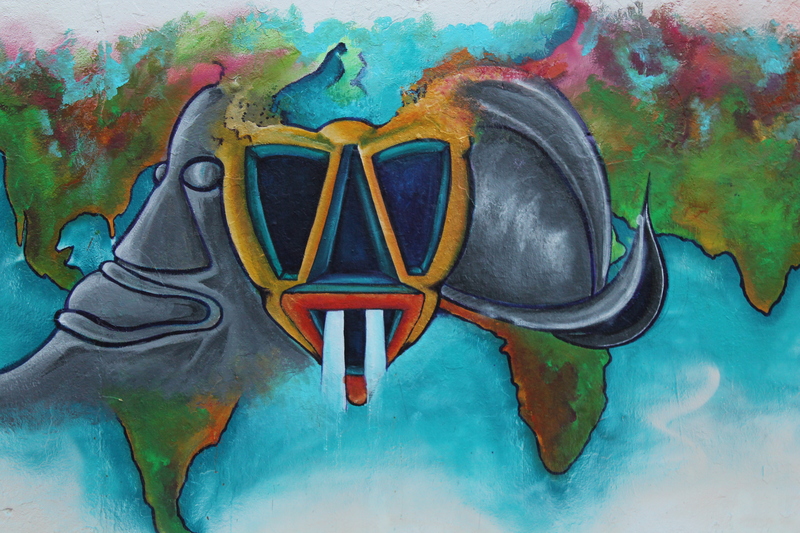 More to come so stay tuned! When did you go? Where else did you go in Puerto Rico?